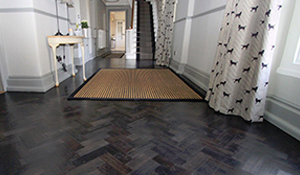 Our Flooring suppliers and fitters have a large selection of Vinyl and Karndean Flooring which is a very robust and desirable flooring solution. "Vinyl flooring is a perfect flooring solution for Kitchens or Bathrooms, being very durable and hard wearing"
Arditti- Arditti supply and install a wide range of Vinyl and Karndean Flooring which is perfect for Kitchens or Bathrooms. These flooring solutions are very hard wearing and resitant to stains and markings that you may get left with from other flooring solutions. 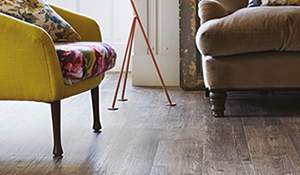 We have a large range of Vinyl and Karndean flooring which comes in almost any style and colours. 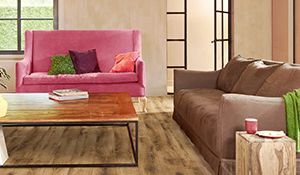 From inspired by stone to inspired by wood..
Take a look at our latest trends to find out what style of Karndean or Vinyl Flooring suits you best. Here are some of our top Vinyl and Karndean flooring suppliers throughout Somerset they will supply and fit either you Karndean or Vinyl flooring saving you the hassle. From beautiful natural stone flooring, floor restoration, non-slip flooring and many more we can help you pick the right flooring to suit you exact needs and specifications. 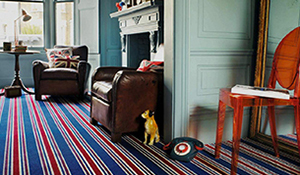 Why not take a look at some of our latest trending articles about the wide selection of Vinyl and Kardean flooring there is on offer. 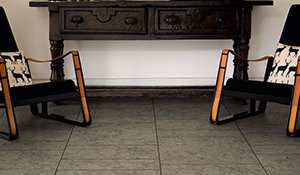 "Highly durable and hardwearing perfect for a heavy traffic environment..."
Vinyl flooring increases the charm in any room you can go for either a stone look or Karndean or Vinyl or Wooden which looks really realistic. Its great for a lot of traffic. Trouble deciding on your carpet? 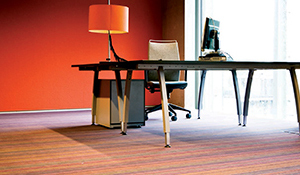 Read more about the advantages of Carpets.